You have to light the stove, right? 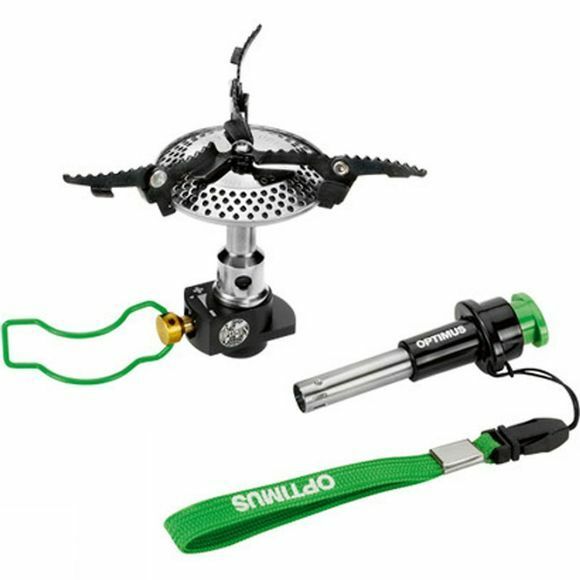 So let’s keep this easy: This convenient package includes the ultralight of ultralight stoves, our Crux Lite, and a reliable handheld Piezo ignitor. The Crux Lite delivers pure performance for your light-and-fast adventures. 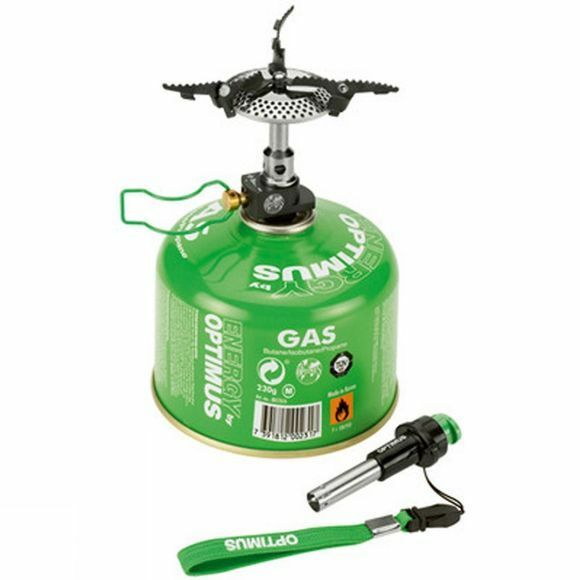 Dependably strong, the stove has a powerful, stable 3000 w burner that distributes heat superbly. Satisfying the growling monster in your belly will be fast and easy with precision simmering, fast boiling, and no spot burning. Not quite as flat as the feather-light Cruz when stored, it still tucks nicely into any unused nooks and crannies in your cookware. The Piezo ignitor comes on a lanyard so you don’t drop it down the rock face where your campsite with a view is set up.